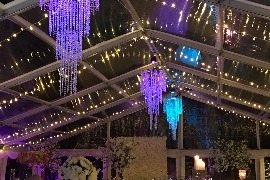 Perfect for any event type and especially weddings! 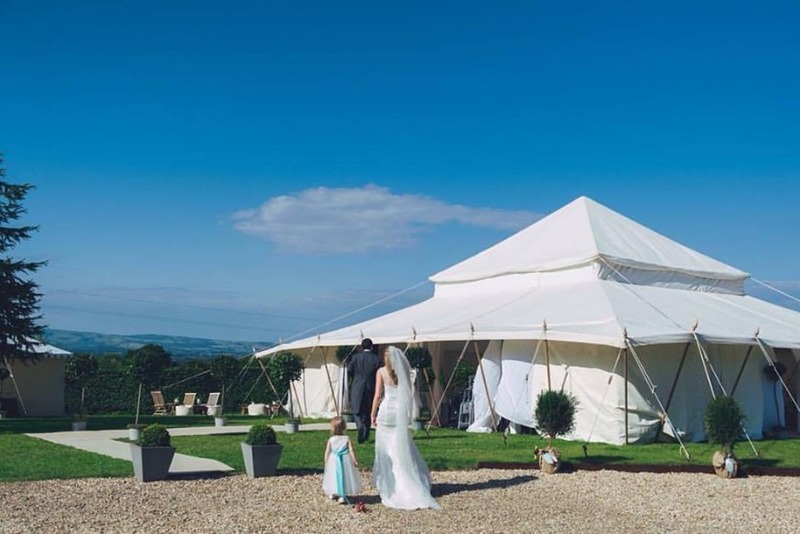 The frame marquee comes in a variety of widths and lengths meaning these marquees are perfect for any event size. 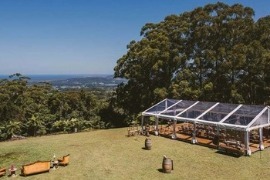 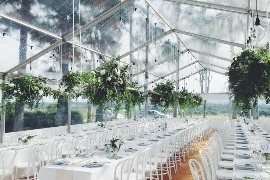 Like the look of frame marquees? 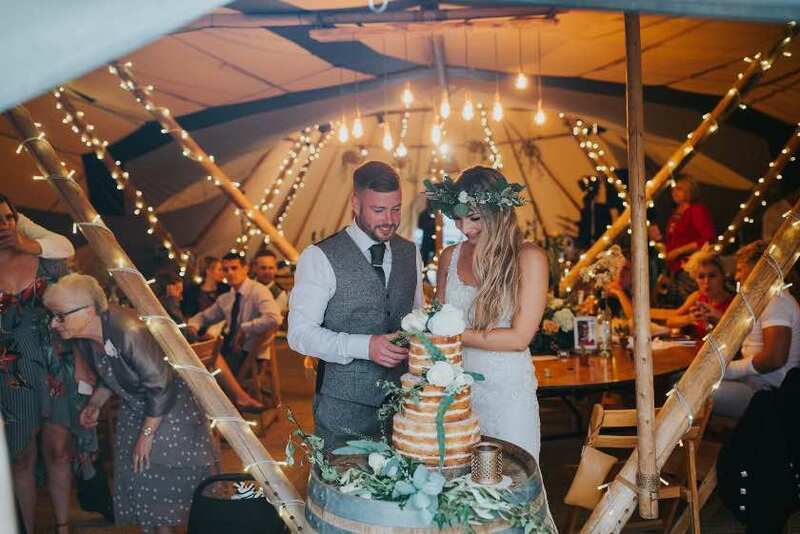 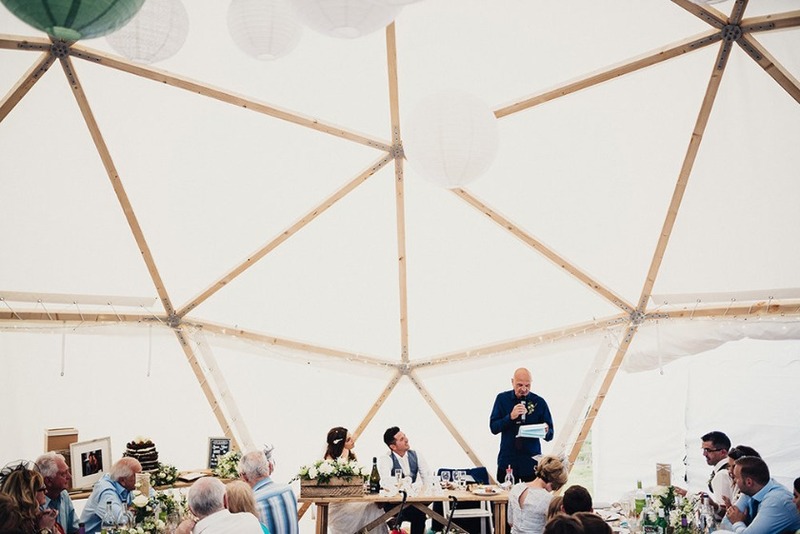 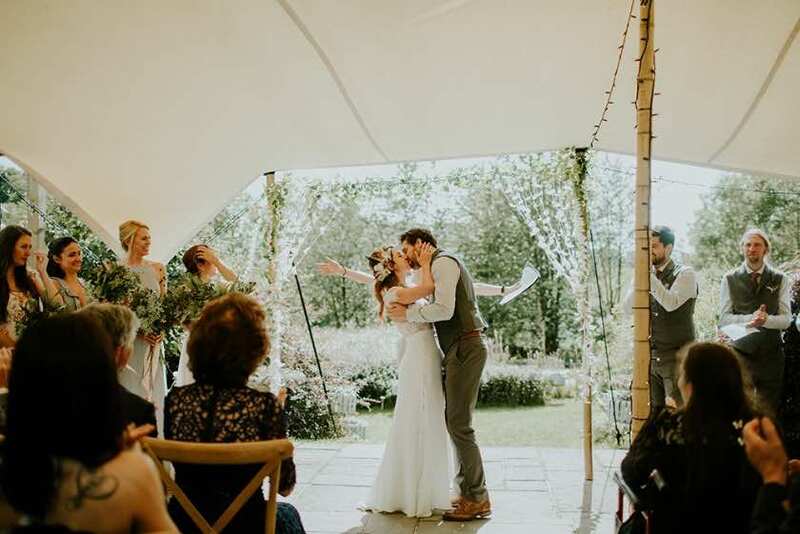 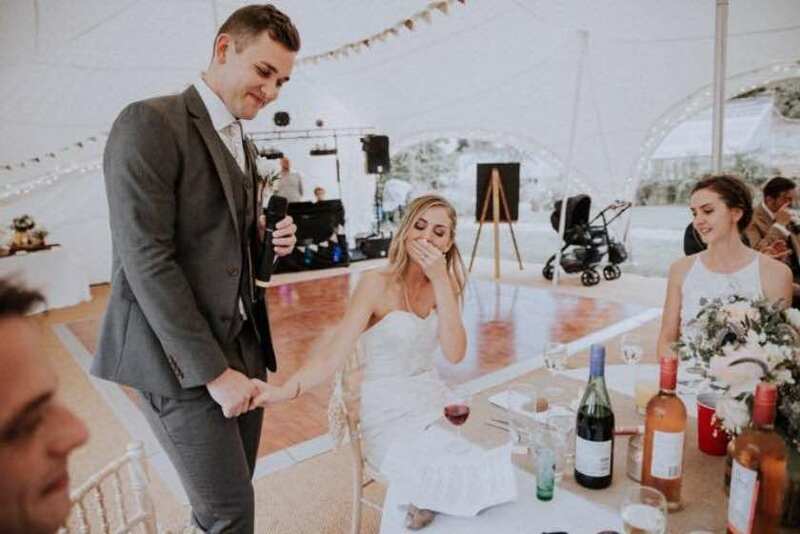 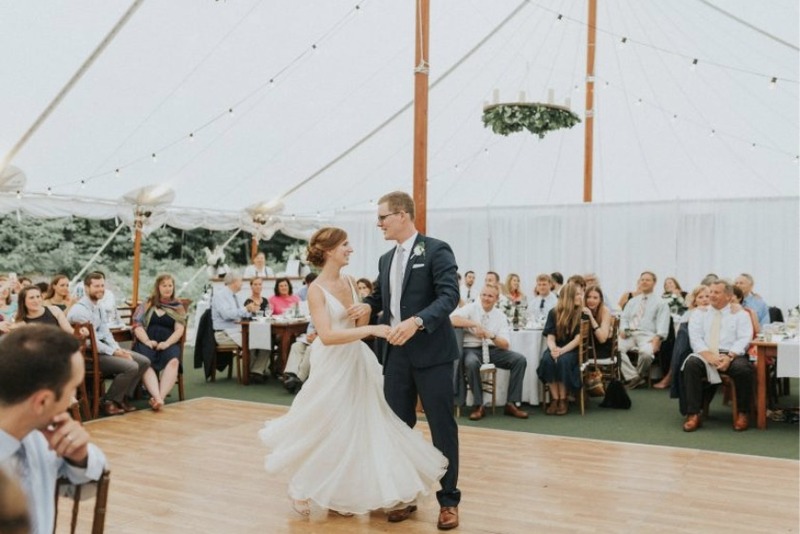 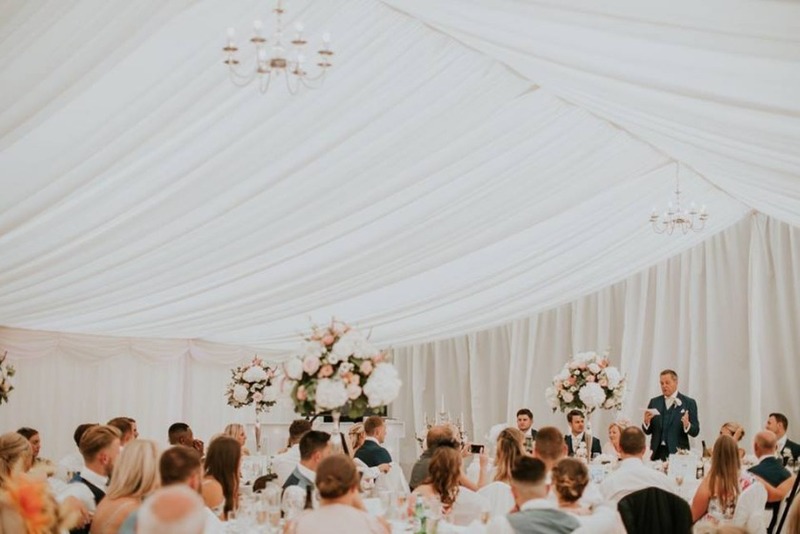 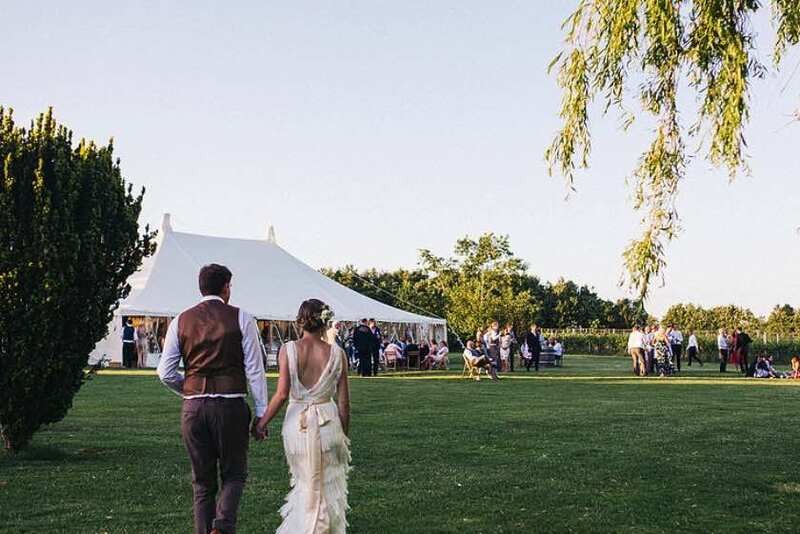 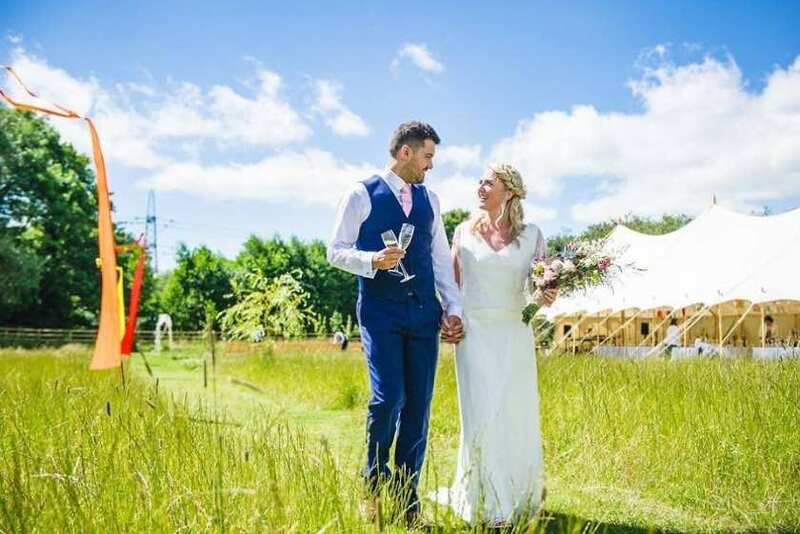 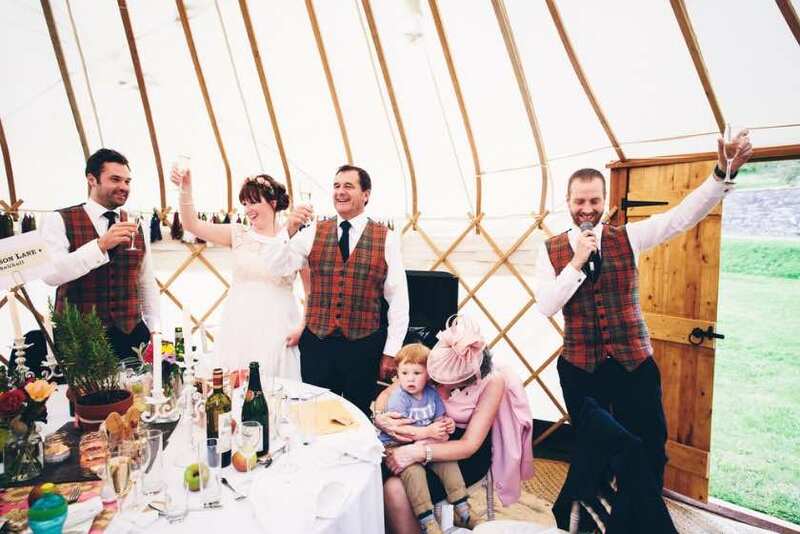 Why not ask for an over the phone quote now, call us on 01626 245056 & we can find you the right frame marquee for your event or wedding size at the right price! 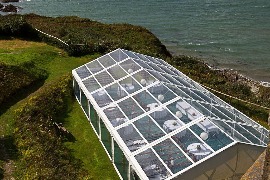 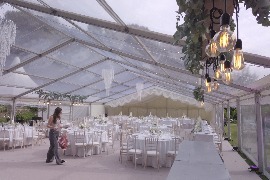 You are in the right place for frame marquee hire! 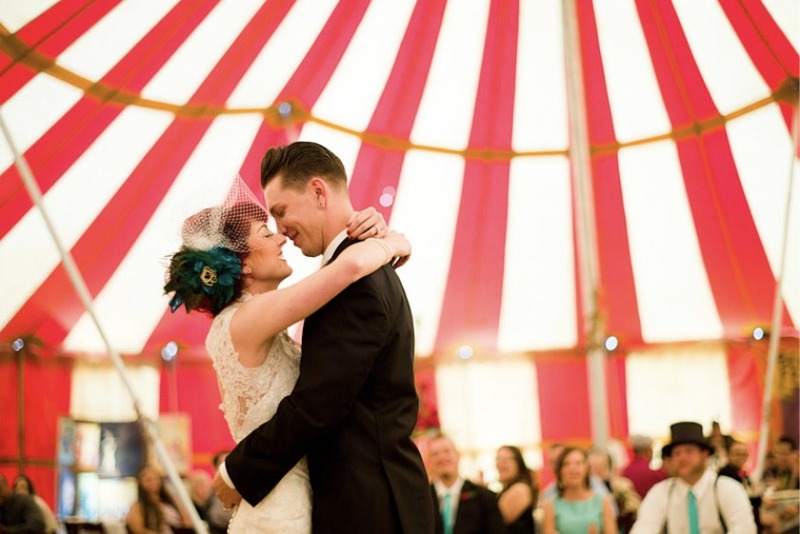 With over 650+ frame marquee quotes for you to compare, you're guaranteed to find something that's just right for you! 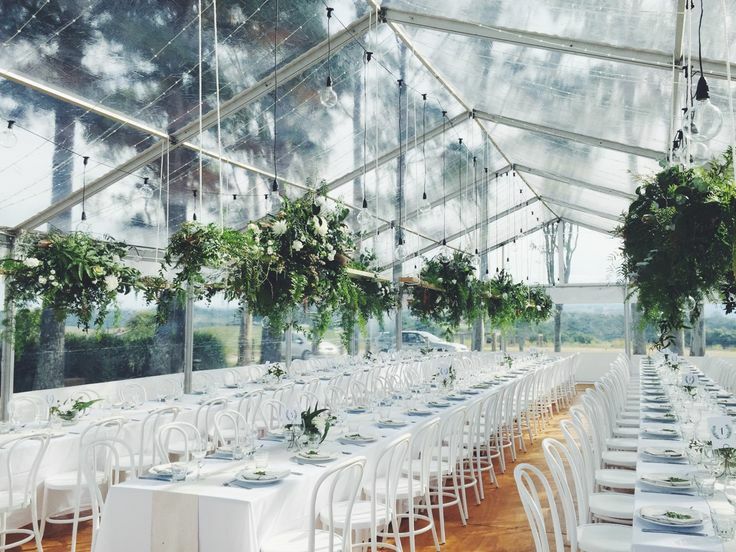 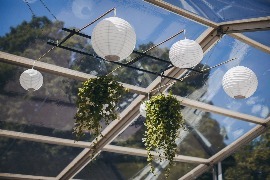 With smaller budgets, keep your frame marquee simple with the essential accessories: lining, Georgian windows, round tables & chiavari chairs. 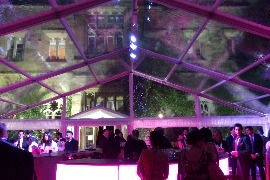 To get a over the phone for a frame marquee on a small budget call us now on 01626 24506. 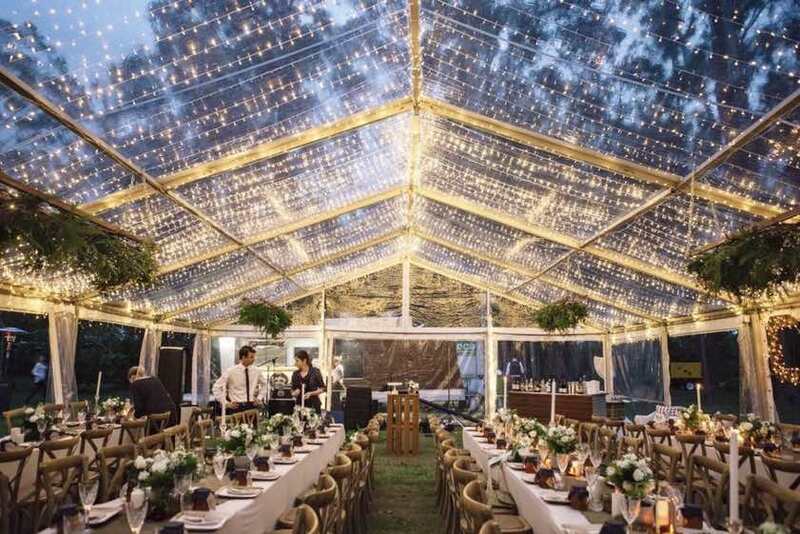 With a bigger budget you can make your frame truly luxury, with clear ceiling panels, fairy lights & vintage cross-back chairs & hard wooden floors. 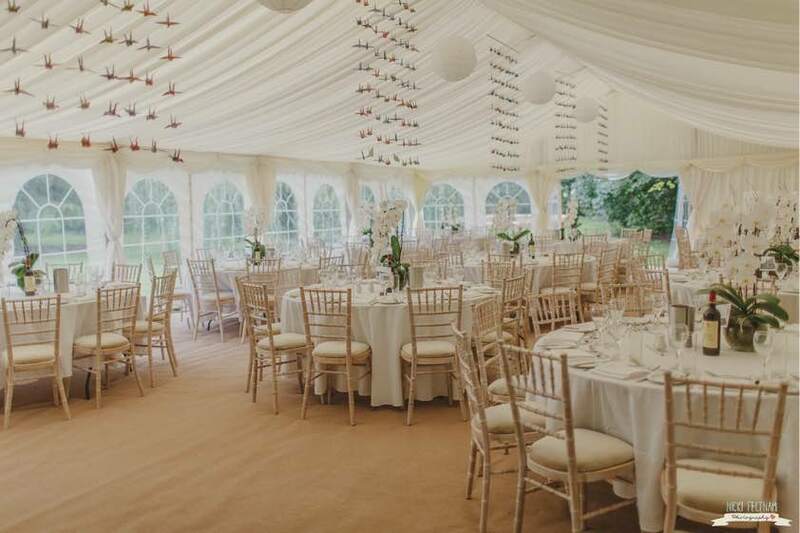 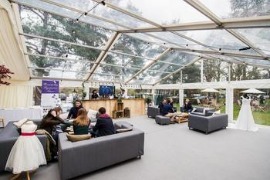 Call us on 01626 24506 to discuss luxury frame marquee options.